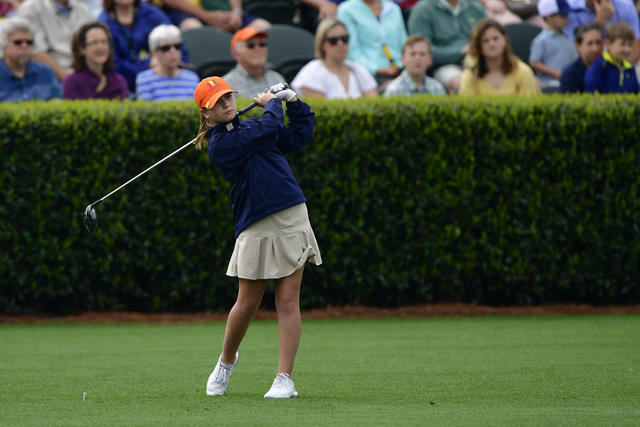 Eighty junior golfers representing 27 U.S. states and four Canadian provinces earned an invitation to Augusta National Golf Club to compete in the sixth annual Drive, Chip and Putt National Finals, which was conducted on Sunday, April 7, 2019, prior to the start of the Masters Tournament. 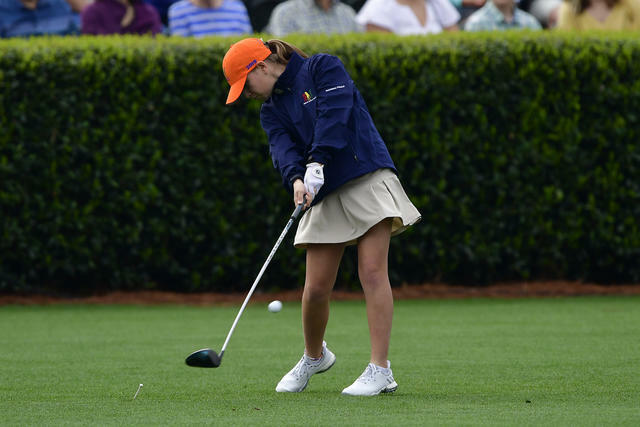 We are proud of Louisiana’s Ava McGoey for representing us well at this year’s Drive, Chip, and Putt National Finals. Ava carded three points in the drive portion of the competition, four points in the chip, and four points in the putt to finish in a tie for 8th place in the Girls 12-13 Division. 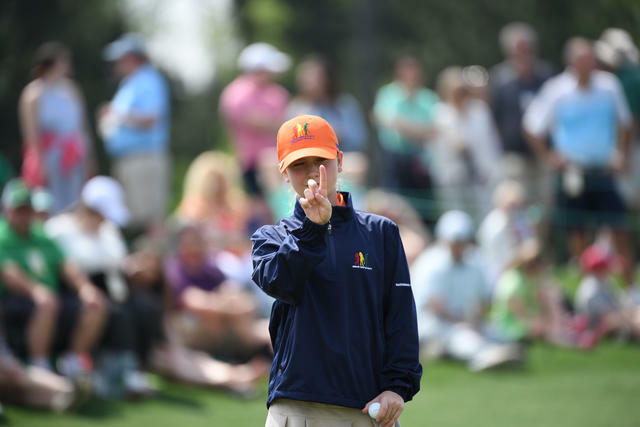 The annual Drive, Chip and Putt competition brings together children to compete in three fundamental golf disciplines. For the participants, it is an opportunity to showcase skill and determination in front of a live, national audience. Even more importantly, perhaps, it is an opportunity to inspire their young peers with both a lifelong passion for golf and a belief that hard work really does pay off. Registration for 2020 is currently underway.